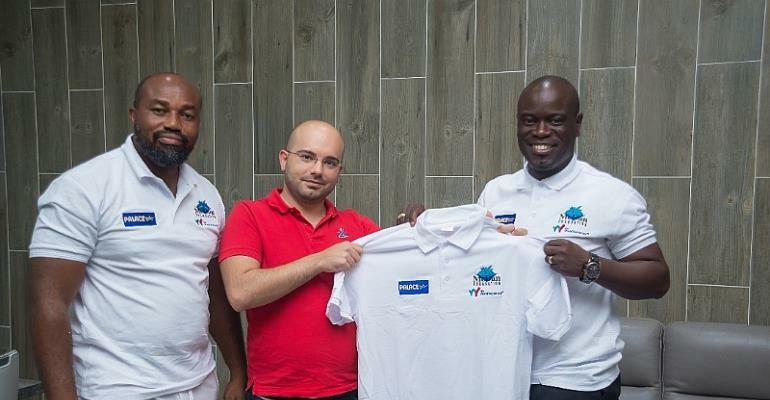 CEO of Palace Decor, Ahmed Ezzedine in a brief presentation ceremony at its Spintex office in Accra said “Not every child can play football, so if we some who have made their intention clear that they want to take tennis high, why don't we support them.?
" We at Palace believe in support sports promotion in the country, and so when McDan approached us for support, we didn't blink an eye.
" lt is a tournament worth supporting, having worked so hard to secure ITF certification; l must commend McDan for his efforts. "